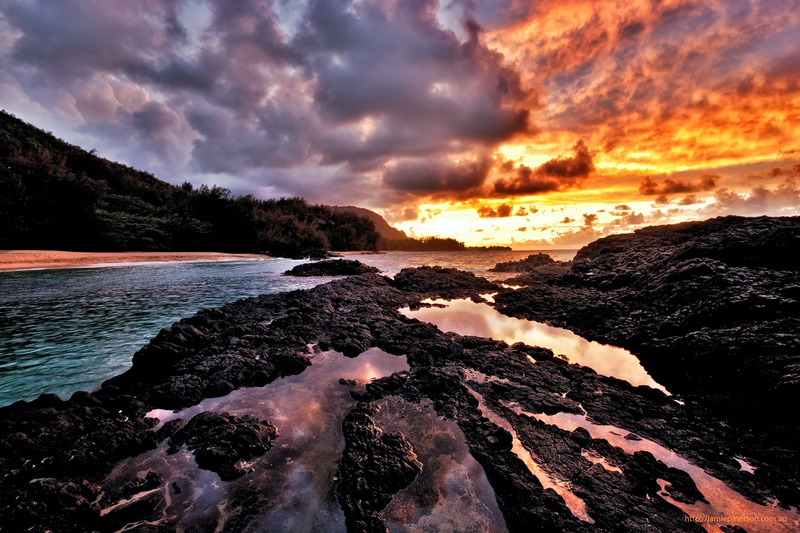 This entry was posted in hawaii and tagged hawaii photos, hawaii sunset, lumahai beach, seascape photography. Thank you so much. I don’t hang out there much anymore, I’ll put a post up on there soon as to why. I miss you guys to.